AKTIEN Original 1857 is a bottom-fermented beer speciality with character - hearty, spicy and fresh at the same time. 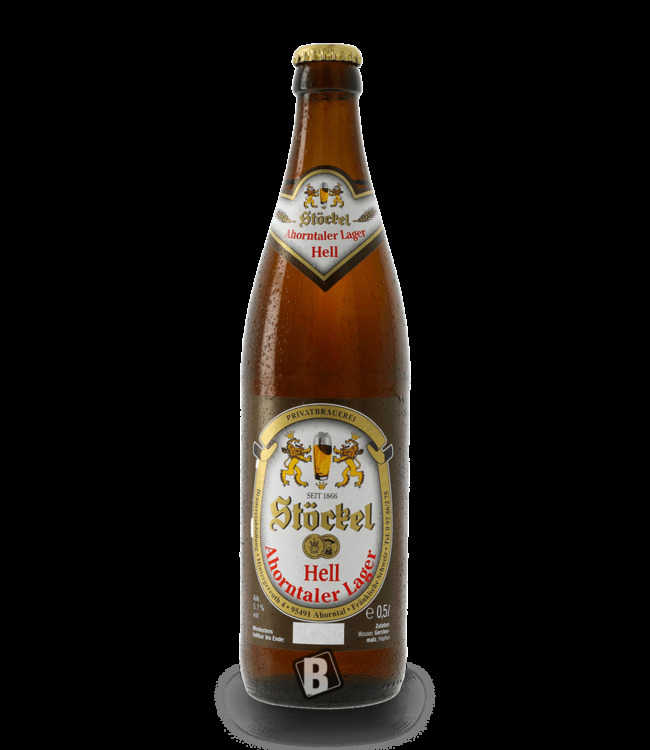 It originated in the early days of the brewery where it was stored in wooden barrels in the naturally cooled cellars of the Bayreuth brewery until it was fully ripe. Thanks to the original recipe from 1857 and the traditional brewing process, AKTIEN Original still has this unique taste of the good old days today.